Ingredients: Olive Oil, Cocoa Butter, Beeswax, essential oils of Peppermint, Cedarwood, Eucalyptus,Citronella and Lemongrass. 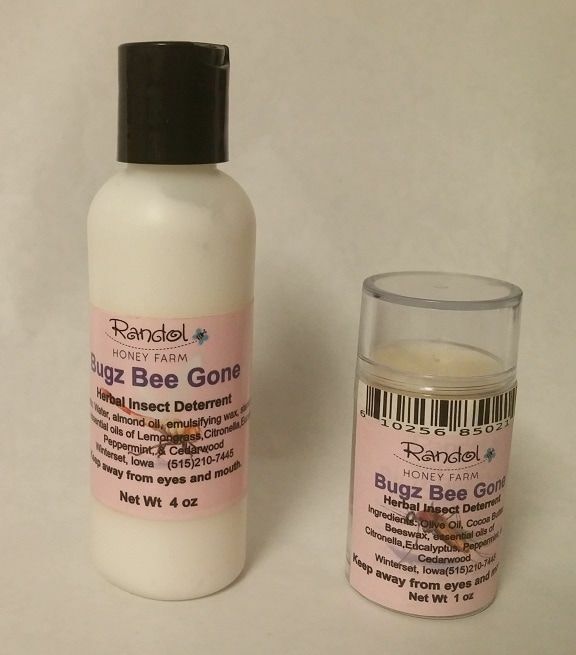 Try our new all natural herbal insect repellant, made with the same ingredients as our great lotion bar with the essential oils added that are known repel insects. Great for using while setting out around the campfire, fishing at the farm pond or lake, for hiking.